Multigrain includes several types of grains. In this recipe I used Oats, Millet flour, Jowar flour and wheat flour. 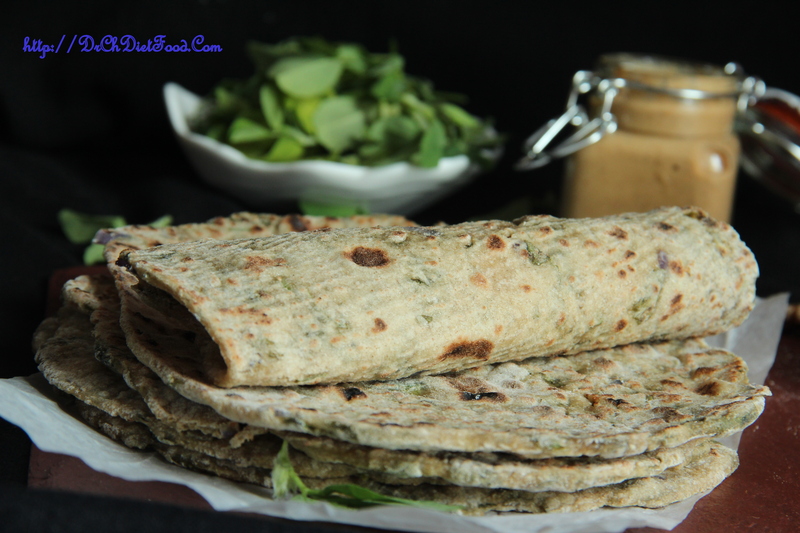 This is a healthy alternative to regular wheat chapati.